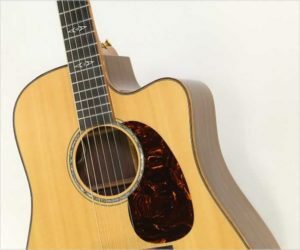 Built from 2009 to 2016, the C F Martin DCPA1 Plus starts with a full sized, cutaway dreadnought body. A Sitka Spruce top is paired with Indian Rosewood for the back and sides. The neck is Mahogany, with Ebony used for the bound fingerboard and bridge. The headplate, which carries a vintage-style C F Martin logo in Puau, is acrylic. 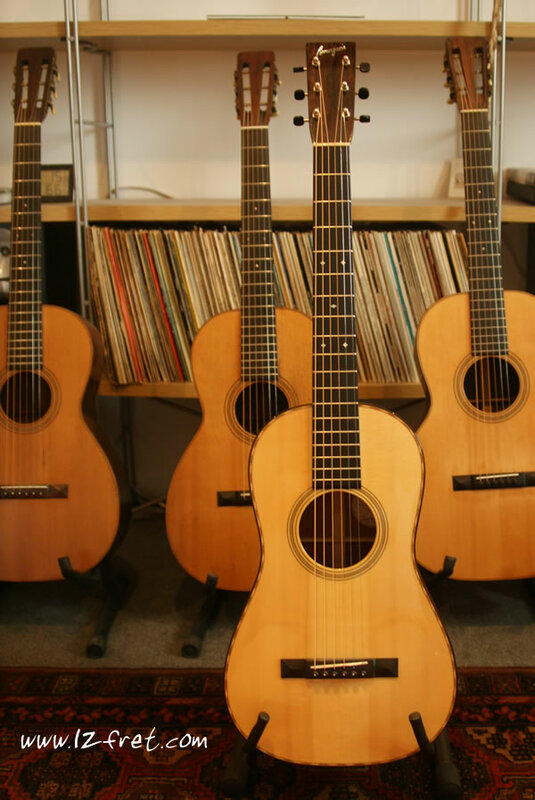 Puau or Abalone is also used around the soundhole.